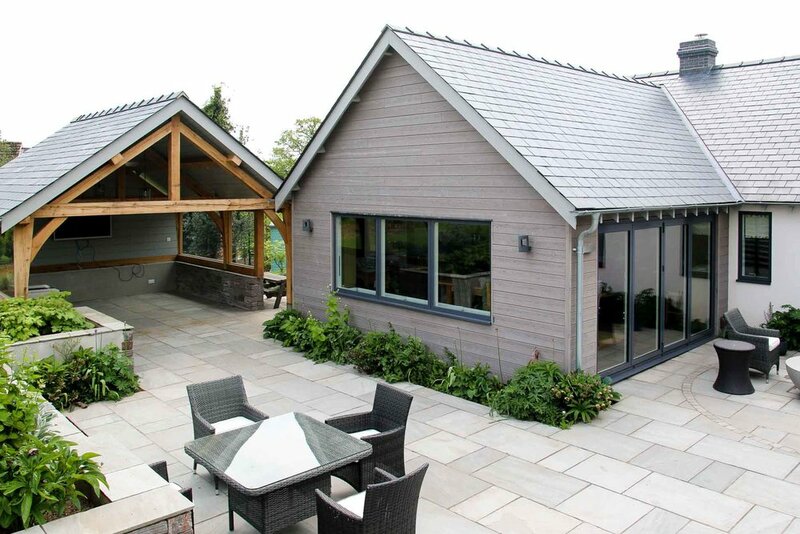 JDW was commissioned to extend and refurbish a 70s red brick bungalow. 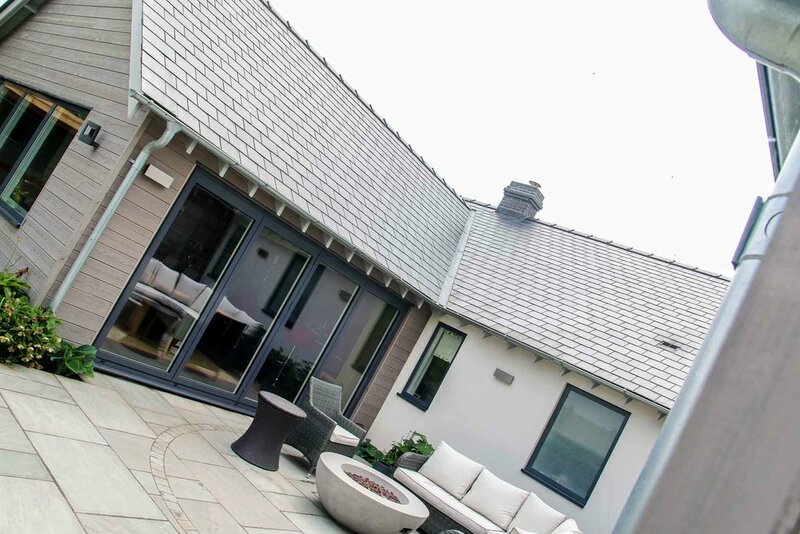 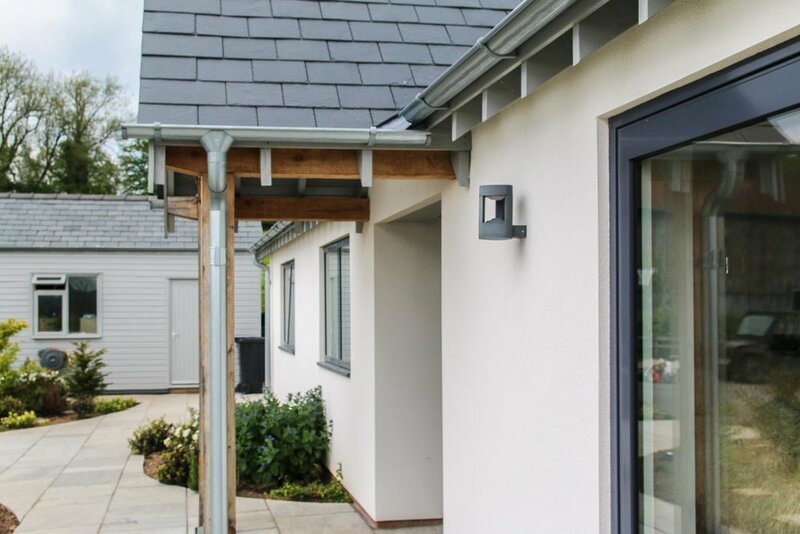 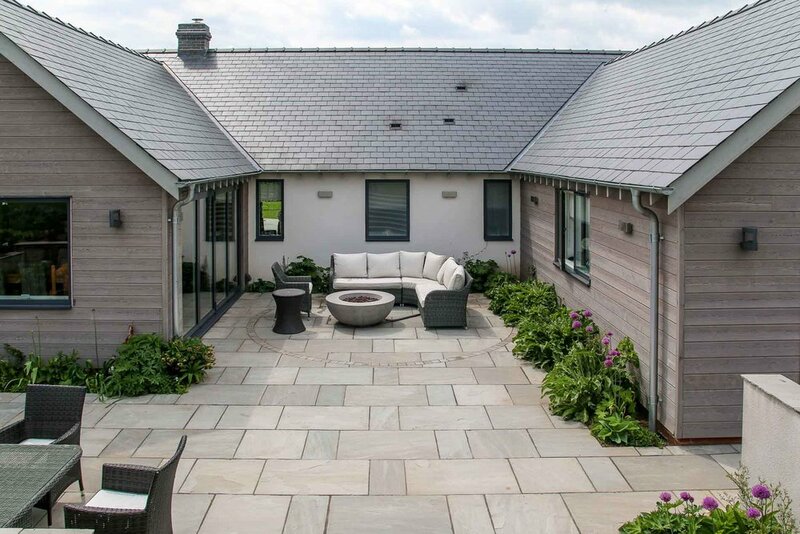 The project consisted of a totally modern and contemporary conversion of the existing building, with sharp white render and modern composite windows. 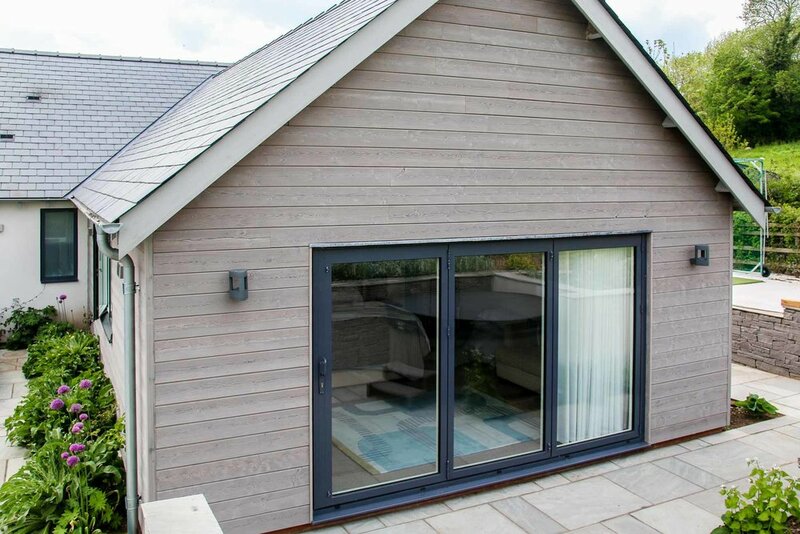 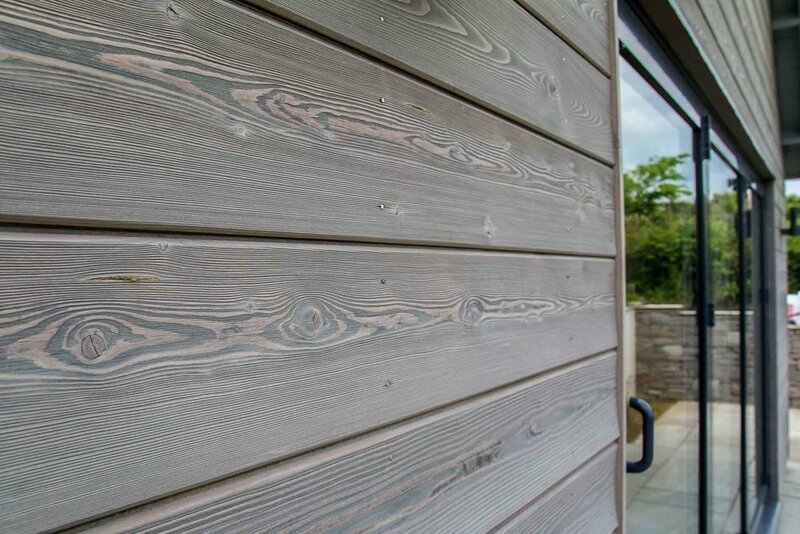 While the two additional wing extensions to the building were clad in Siberian Larch, framed with modern zink rainwater goods and aluminium bi-fold doors.